PMP jobs can be regarded as project management jobs that require candidates to have the PMP (Project Management Professional) credential. Project management positions that require a PMP credential frequently offer better remuneration than positions that do not insist on this (or an equivalent) credential. If you have a PMP certification, you are also more likely to be considered for positions that do not explicitly require a PMP credential, but are available to suitably qualified and experienced candidates. What do PMP jobs entail? 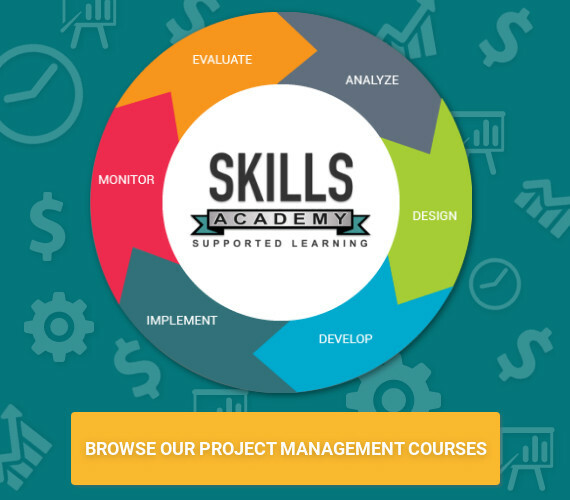 Aside from a PMP, what other skills or attributes are needed for project management positions? PMP jobs can be found all over the world, as the PMP certification is an internationally recognised credential. PMP jobs can also be found in different industries, as it is a credential that covers general project management knowledge and skills that are applicable to all types of projects.